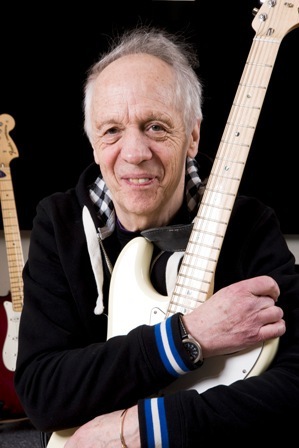 Guitar great Robin Trower will mark his 70th birthday with a new album and a UK tour that visits Birmingham Town Hall on March 28, 2015. The new record, Something's About To Change, is released on Robin's birthday, March 9, 2015. 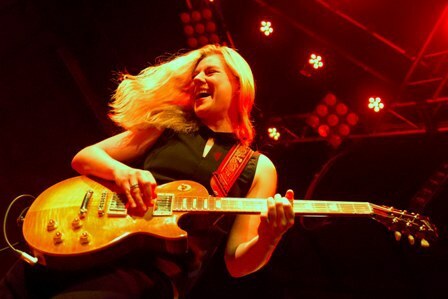 He then sets off on tour with fellow blues guitarist Joanne Shaw Taylor, starting at Lincoln Drill Hall on March 26 and concluding at Milton Keynes Stables on April 17. Robin spent the early 1960s playing guitar in various London based bands, the most successful being The Paramounts who specialised in cover versions but released several singles from 1963 and 1965. 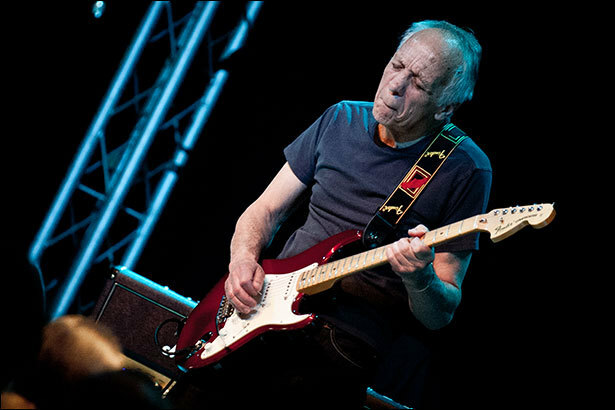 In 1967 Trower got his big break when he joined Procol Harum, remaining a member until 1972 when he formed the short-lived outfit Jude with Frankie Miller, James Dewar and Clive Bunker. He went on to create the Robin Trower Band with Dewar on bass and vocals and drummer Reg Isidore (who was later replaced by Bill Lordan). Their debut album, Twice Removed From Yesterday, was released in 1973, followed in 1974 by Bridge of Sighs which peaked at number seven in the US charts, selling a million and a half copies. It still sells 15,000 copies yearly worldwide. 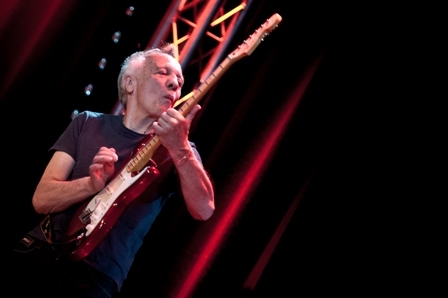 Although Bridge of Sighs was to be his most popular solo release, Robin's stock continued to rise throughout the mid-70s as he became an arena headliner on the strength of such hit albums as 1975's For Earth Below, 1976's Robin Trower Live, Long Misty Days, and 1977's In City Dreams. Further releases followed in the 80s, including a brief stint with ex-Cream bassist/vocalist Jack Bruce which spawned the albums B.L.T. and Truce. During the early 90s, Robin returned back to Procol Harum for a brief reunion (1991's Prodigal Stranger), before backing Roxy Music singer Bryan Ferry on a few releases, including 1993's Taxi and 1994's Mamouna. The 90s saw Robin consistently touring the USA with his power trio. In 2002 Trower returned to the production role, linking up with Bryan Ferry again to work and play on Bryan's Frantic album. In the following years he concentrated on writing and producing film music for releases such as Good Humour Man. His forthcoming album follows up 2013's critically acclaimed Roots And Branches which mixed new material with reboots of blues classics. "The criteria was that I had to come up with an original arrangement for every song or I wouldn't touch it," explains Robin. And his verdict on Something's About To Change? "I can't remember ever being so happy with a finished album before," he grins. April 17: Stables, Milton Keynes. Why? Guitar great supported by rising star. Would be great to see him live, sounds like one talented musician.